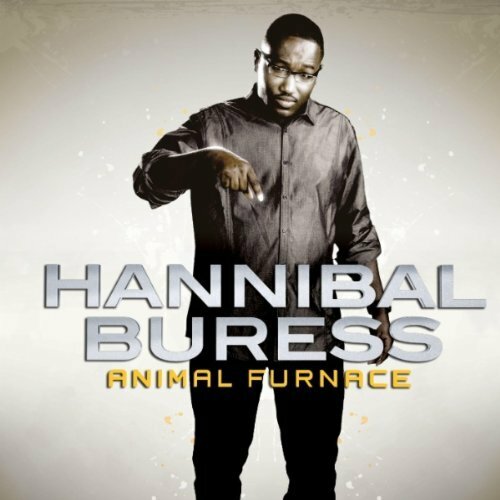 Animal Furnace finds Buress more conscious than ever of his own strengths. Good, but no where near "My Name is Hannibal". Purchasing Animal Furnace from Amazon helps support Album of the Year. Or consider a donation?